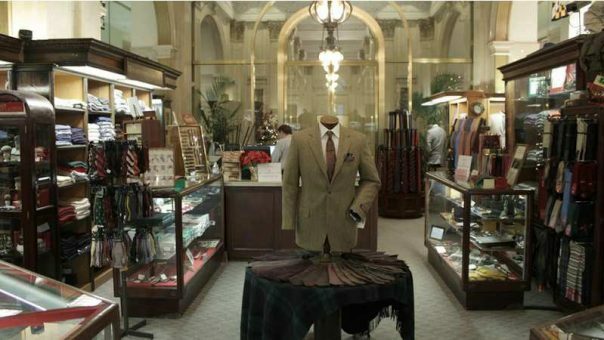 We have long been recognized as the destination for men who seek fine clothing and accessories, crafted with care and good taste, and made of the finest quality. 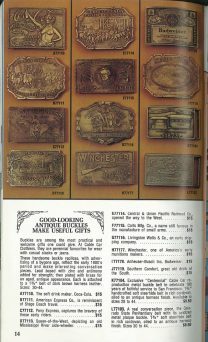 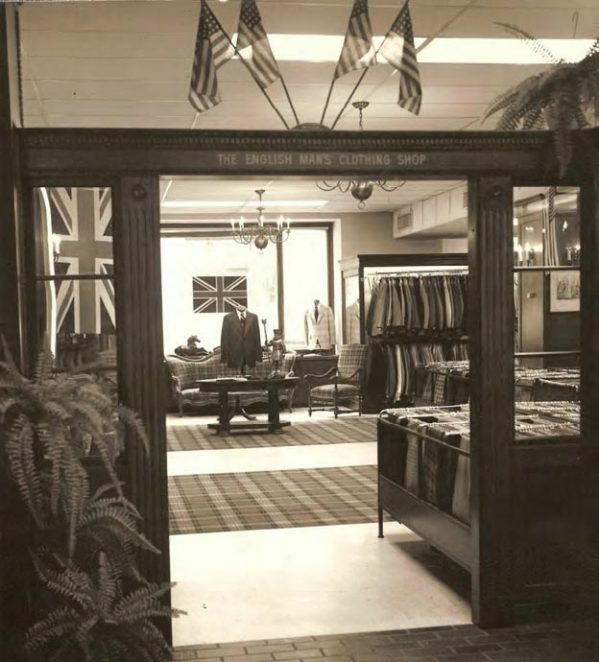 The flagship store was established at 150 Post Street and thrived in conjunction with a booming catalog and mail order business. 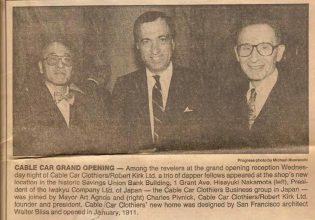 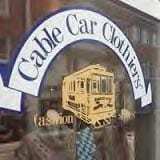 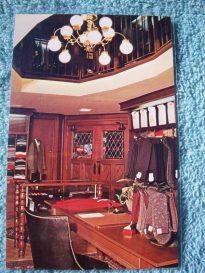 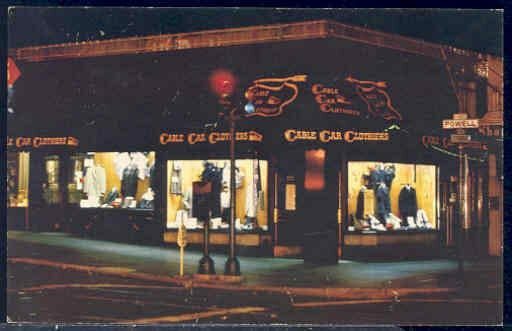 In the early 1980s Cable Car Clothiers was located mid-block on Sutter Street, in the Union Square area. 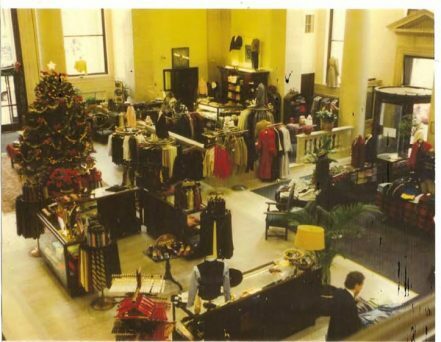 Looking to expand its men and women’s’ department, the company moved to what is presently the Emporio Armani building, a wonderful Greek Revival banking temple, located at One Grant Avenue. 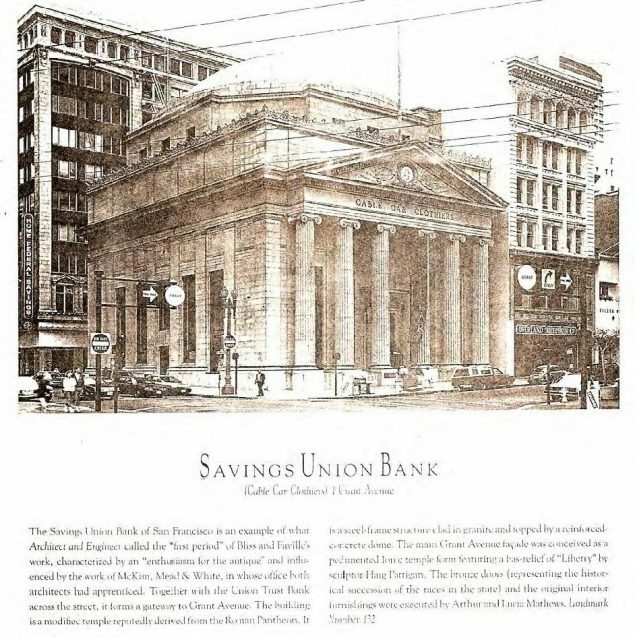 After two smaller shops in the Financial District, the company moved to their location at 200 Bush Street, on the prominent corner of Sansome. 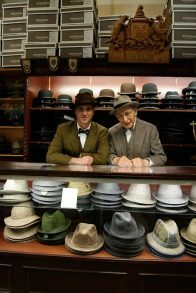 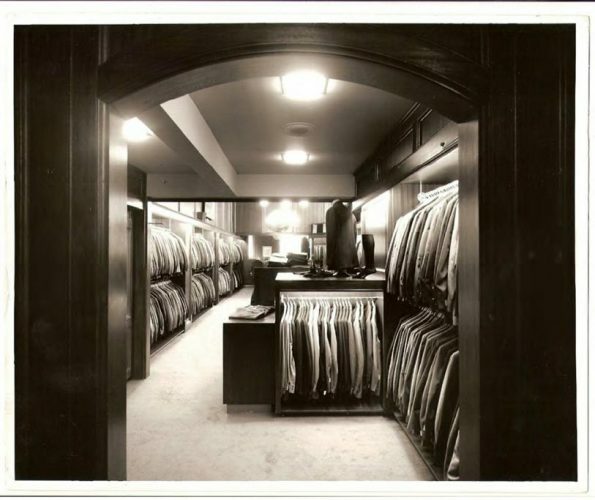 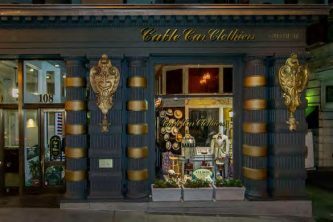 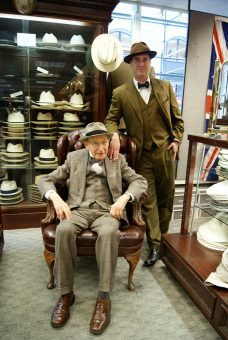 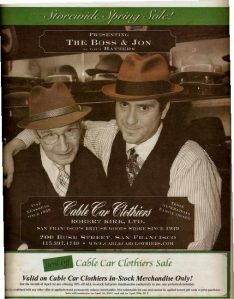 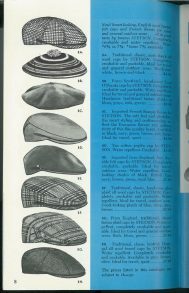 Finally, in late 2012, the new Cable Car Clothiers moved back to its roots on Sutter Street and opened a 1930s Barber Shop to complement its fine selection of clothing and hats and caps. 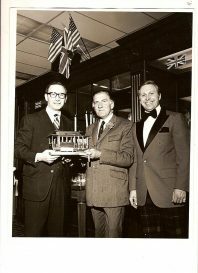 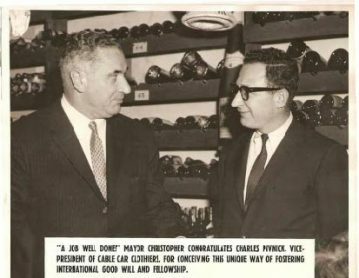 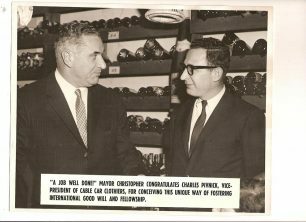 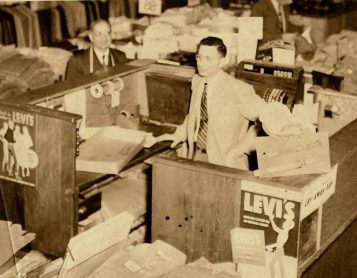 Charles Pivnick “CP” began his career in the retail business in 1946 when he opened Vets Mercantile, a military surplus enterprise on Fillmore Street. 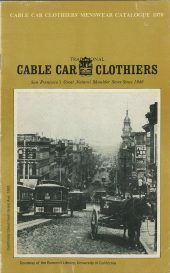 Subsequently adding a store on Van Ness Ave, the partners for awhile operated two San Francisco stores, then ultimately ran one store on Market Street where work, and later dress clothes were sold along with surplus merchandise. 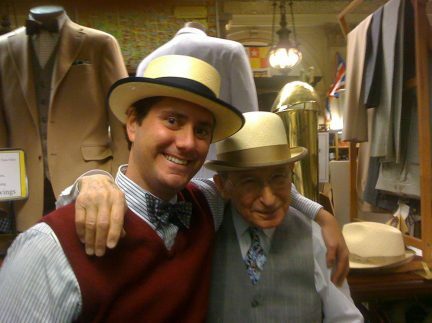 Pivnick served in the Army in World War II in combat in the South Pacific. 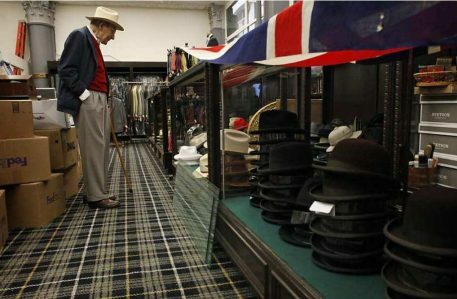 When he came home to San Francisco after the war, he recalls looking in the windows at upscale men’s stores and wishing he could afford the clothes on display. 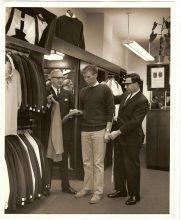 He has always liked to dress well. 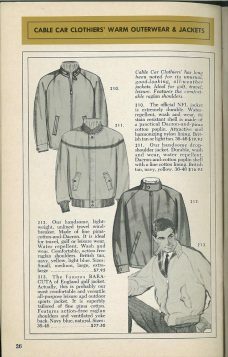 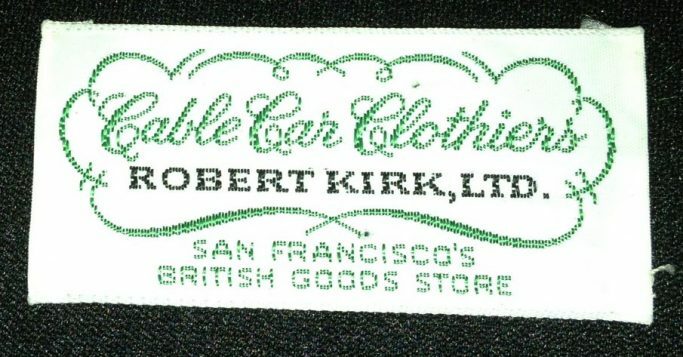 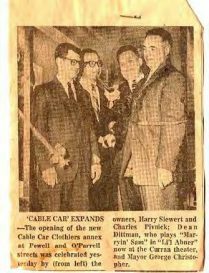 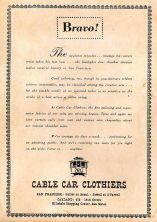 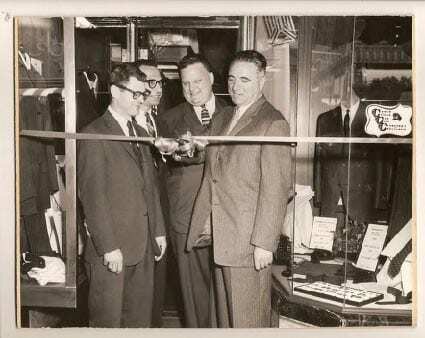 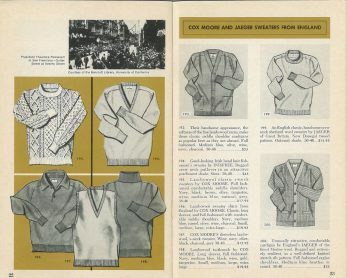 His goals approached realization when in 1955 he established Cable Car Clothiers, stocking the store with traditional clothing for the mid-to-upper income bracket. 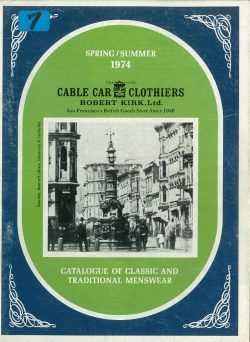 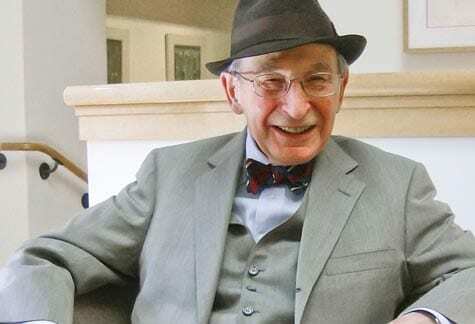 The boundless energy which typified his early retail history, continued as he ran two, three and four Cable Car stores during the late fifties and early sixties and at the same time attended college in the evenings. 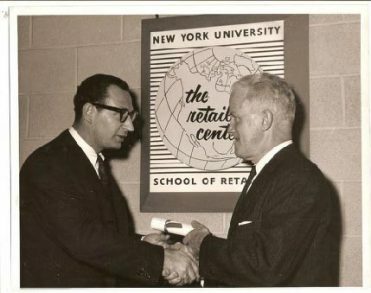 Mr. Pivnick received his Bachelor’s Degree in 1959 and his Master’s Degree in Marketing in 1969, both from the University of San Francisco. 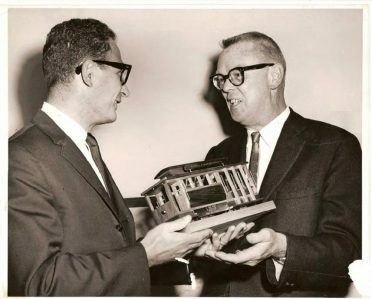 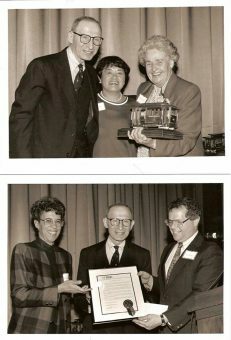 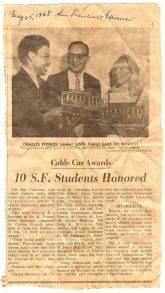 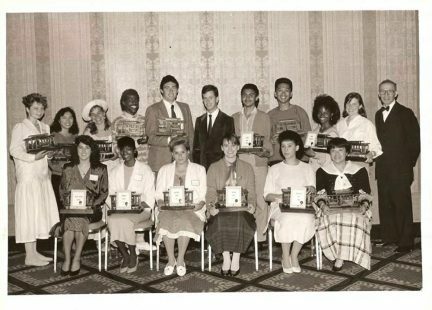 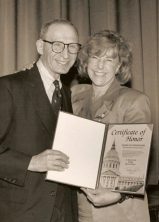 While continuing as Cable Car’s, CEO, in 1970 he also served as president of the MBA Alumni Association for the University of San Francisco Business School and has been active in many other community organizations.